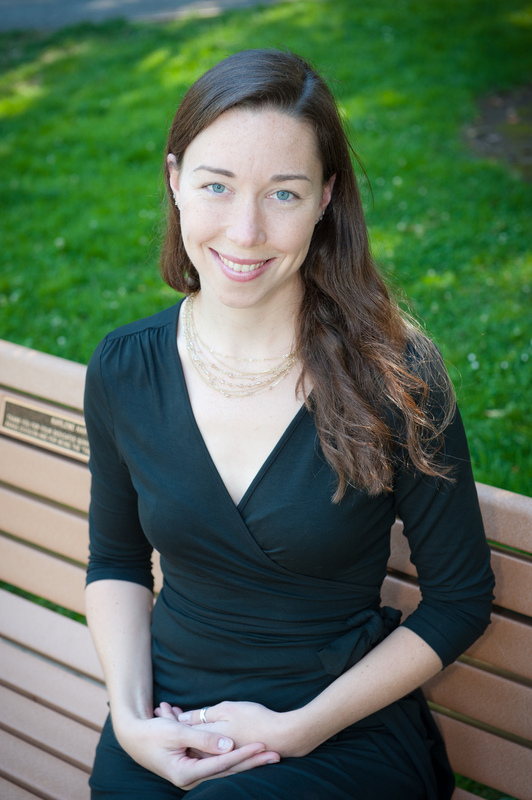 Berkeley San Francisco Psychologist Eating Disorder Treatment Anxiety Therapist — Annice Ormiston, Psy.D. Annice Ormiston is a compassionate, interactive psychologist and therapist in Berkeley and San Francisco offering individual, couple, and group psychotherapy. I am a licensed clinical psychologist with over 10 years of experience providing psychotherapy to adults, couples, and adolescents in outpatient, community-based, residential, and university settings. I am currently in private practice in Berkeley and San Francisco. I also work part-time as a staff psychologist in the counseling center at UC Berkeley. I am involved in ongoing study of somatic approaches for the treatment of trauma (www.emdr.com and www.sensorimotorpsychotherapy.org) and continue to engage with contemporary psychoanalytic ideas. In addition, I have a long-standing interest in mindfulness and Buddhist psychology and maintain a mindfulness meditation practice. I earned my Doctorate and Master's in clinical psychology from the Wright Institute in Berkeley, California and my Bachelor's in psychology from Barnard College in New York City. My doctoral research investigated the impact of mindfulness and attachment style on how couples negotiate conflict in their relationships. I completed my post-doctoral fellowship at the Psychological Services Center of Alliant International University and my pre-doctoral internship at California Pacific Medical Center, where I participated in the Women's Mental Health and Wellness Program and remain involved as a member of the Perinatal Provider's Program. More information about my clinical experience can be found here. Throughout my clinical experience I have worked extensively with adults, adolescents, and couples in psychotherapy; conducted psychological assessments; and taught and supervised graduate students in psychology. In addition, I have worked with adolescents and young adults with eating disorders and addictions in a residential treatment setting and have been involved in social activism with About-Face.